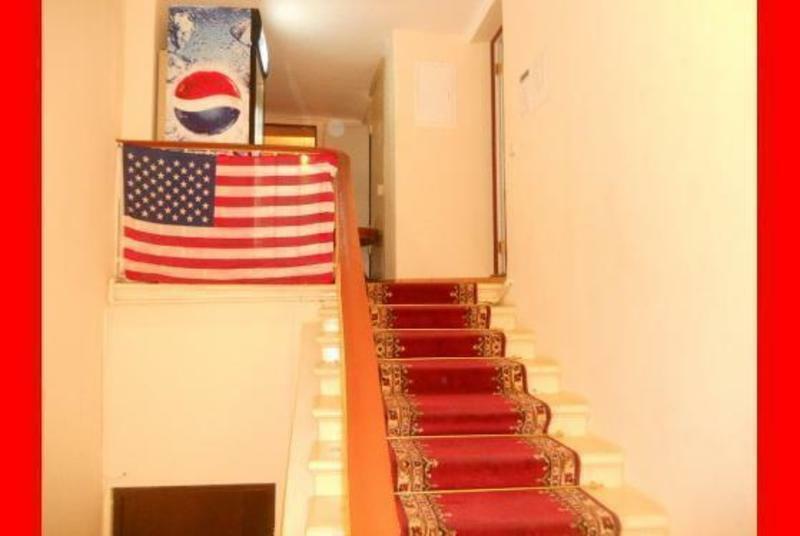 Hostel Inn Moscow Tverskaya is really small hostel up to 10 guest only ! Personal key for every guest. Security lockers. Free Wi-Fi. Welcome drinks (330ml) is free, visa registration is possible for guest. * Great location, situated in Tverskaya (main) street, right in the heart of Moscow's city, only 10 min walk to the Red Square. are only two minutes of walk. * The main shopping areas are along the Tverskaya street, including supermarkets. * Easy to reach - the nearest metro (subway) station 'Mayakovskaya' is only 1 min walk. Free WiFi, free coffee / tea all day. Early check-in or late check-out is based upon availability. Additional charges may apply (up to 50/100% standard room price). The bellman will be happy to store your luggage after check-out (upon availability only). All foreign visitors to Russia will need to get a 'Tourist Visa'. To get a Tourist Visa you will need to buy from special Russian Travel Operator a 'Tourist Invitation Letter' (also known as a 'Tourist Voucher'), which we will supply for you. This will cost 900-950 RUB (23-24 EUR) for immediate processing (the cheapest available price anywhere). Your Tourist Invitation will be issued by email or fax. 5) A completed Russian Consulate Application form. Pick up your Passport with the newly inserted Russian Visa. Check the Visa dates are those you requested. Now you are ready to visit Russia! the escalator is going up (not down!). and than again right (into Tverskaya Street). Directly behind the 'Shocoladnitsa' turn right and go through the ARCH in middle of Tverskaya 27 house. Behind the barrier turn to the left and go to the first door on the left side (if you see a blue sign with 'KB 66-83' above the door you are right!). Dial 83B or C (cancelled) 83 B (beep) and open the door and take the elevator to the 7th floor, appatments 83. Standard check-in time: 12:00 - 24:00. Early check-in is not possible without e-mail from hostel. Sorry, we don't accept new guest (check-in) in night (from 0:00 pm to 11:00 am) for good sleeping all guest. All booking with midnight's arrival has been cancelled.